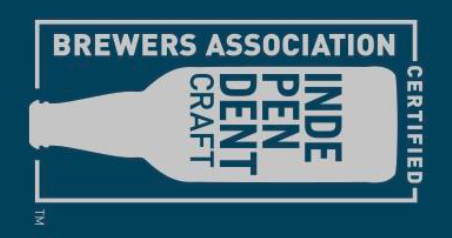 What’s more romantic than dessert and beer? 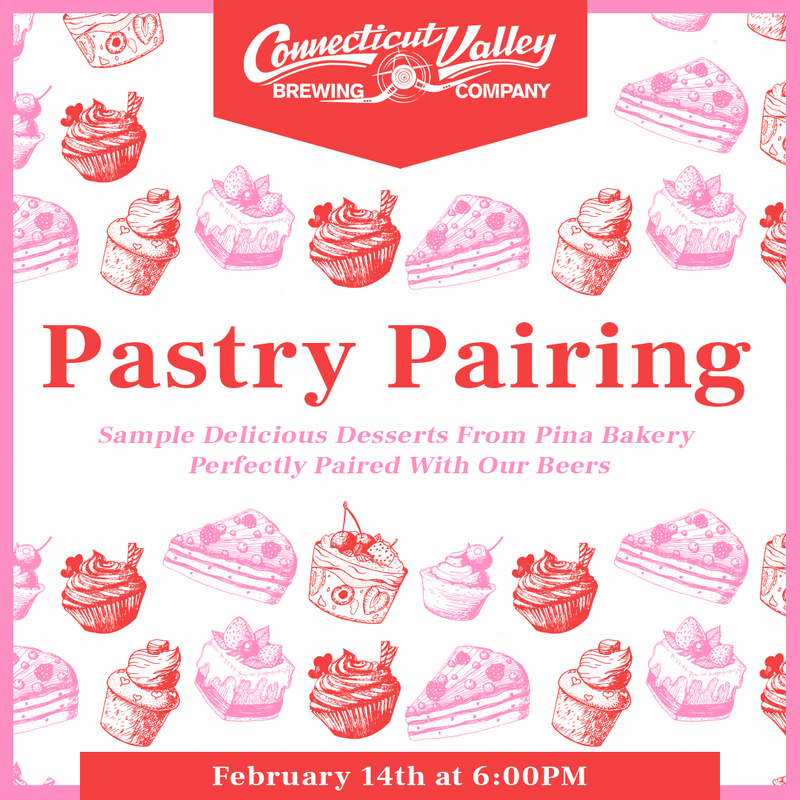 Join us for a special event with our friends at Pina Bakery and enjoy a dessert pairing on Valentine’s Day. Enjoy four delicious, artisanal desserts: Chocolate Stout Cake, Vanilla Bean Cranberry Bar, Orange-glazed Donut, and Malted Milk Chocolate Banana Cake. All desserts are perfectly paired with a full pour of beer to leave your palette craving more!